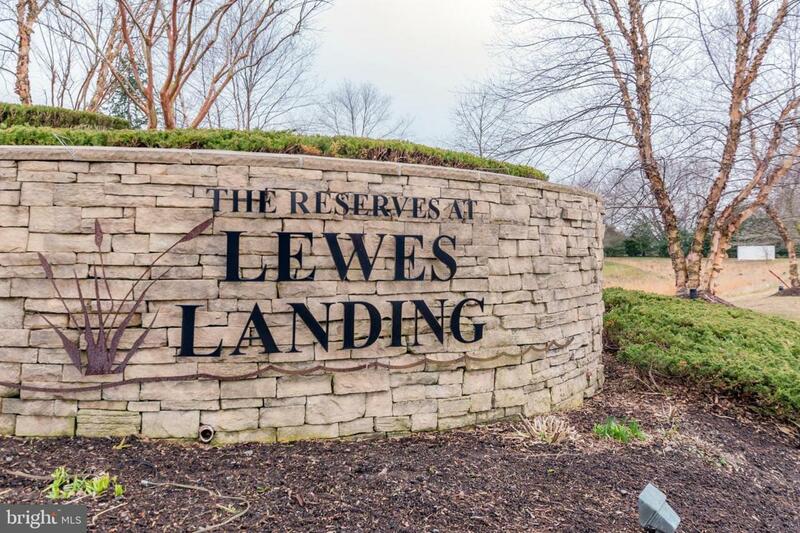 This 3 BR 2.5 bath gorgeous contemporary home is situated on one of the best lots in Reserves of Lewes Landing. 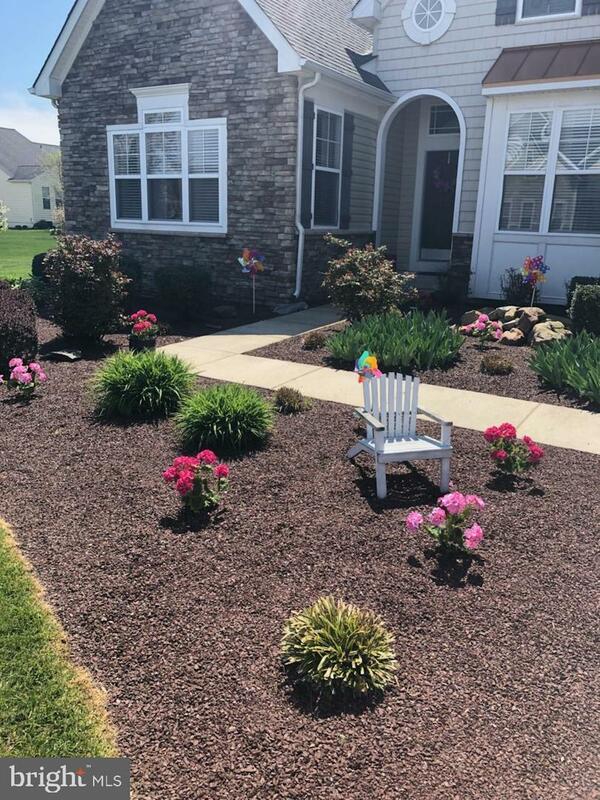 Pond front where wild life abounds and a backdrop of trees for privacy. 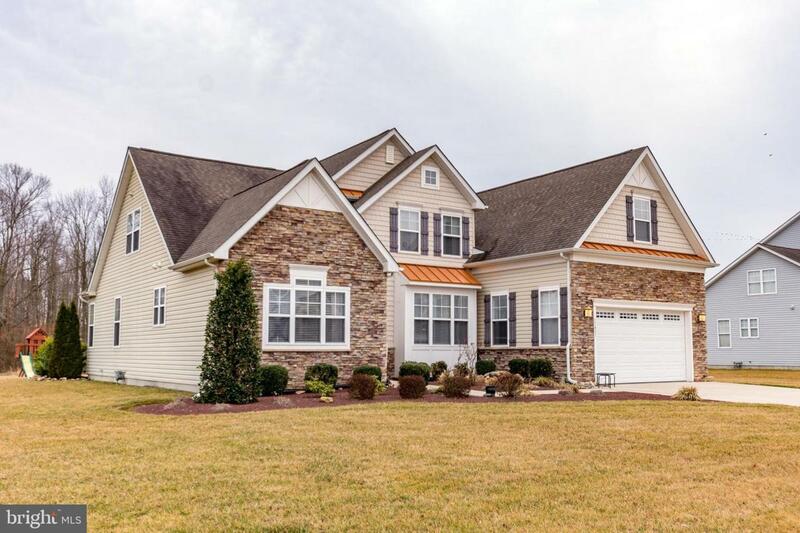 Only 5 minutes from dowtown Lewes, this spacious open floorplan boost a large sunroom off the kitchen, first floor master suite and spacious rear deck for entertaining. 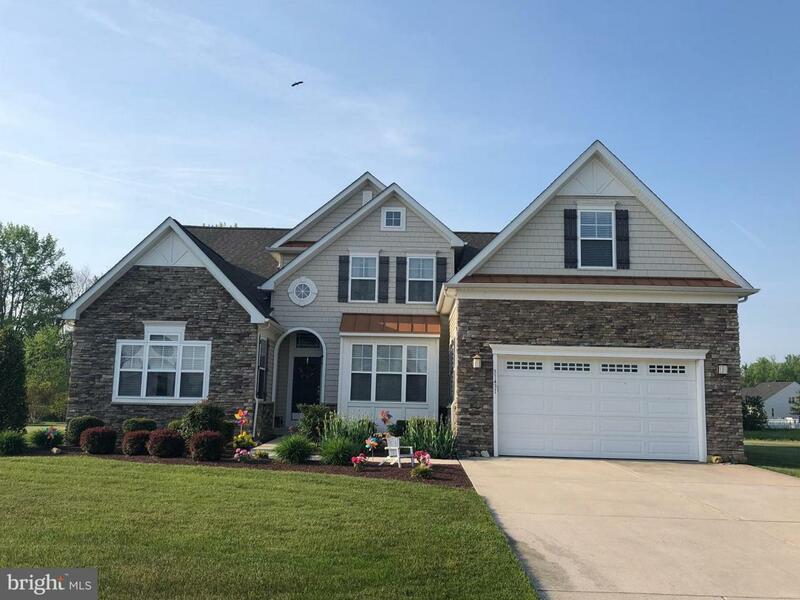 The numerous upgrades include geo-thermal heating, hardwood floors, first floor office/2nd bedroom and a fixed walk up stairs in garage to an unfinished bonus room.